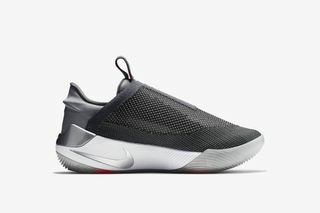 Key Features: A Flyknit shroud covers the upper and auto-lacing system for breathability and flexibility. A padded tongue and flexible collar provide easy entry, while the external heel counter keeps you locked in. 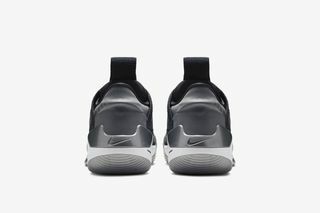 The midsole is made using Nike Cushlon foam. 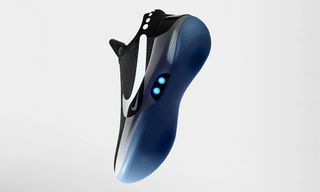 An oversized Swoosh and two light-up buttons on the lateral side of the midsole complete the look. 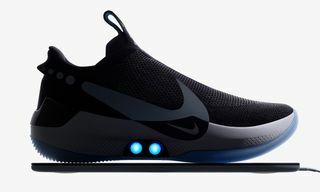 Editor’s Notes: The first Nike Adapt BB was launched in February, and now Nike is adding a second colorway on April 19. 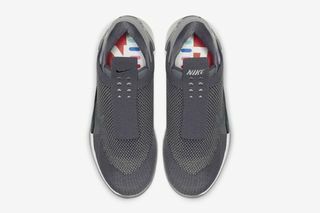 The “Dark Grey/Multi Color” Adapt BB features a dark gray, almost silver upper with hits of red on the inside of the tongue tag and a translucent gray outsole. 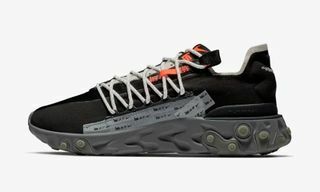 Highsnobiety tested the Adapt BB before release and reported a generally impressive experience. There were, however, some issues when the sneaker came out. 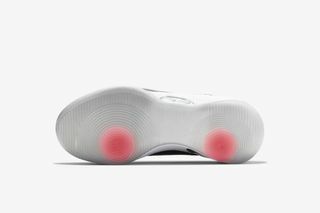 Some users reported problems connecting or reconnecting the app with the sneaker after disconnecting Bluetooth. 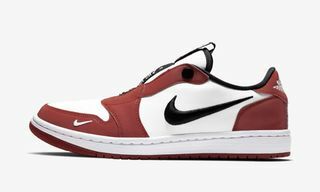 There have been no other reports since then and, with firmware updates possible, this new release should prove whether Nike has been able to fix those early issues. 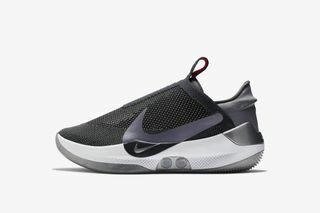 Check out the official product shots above and watch for the Nike Adapt BB in dark gray to drop on April 19. 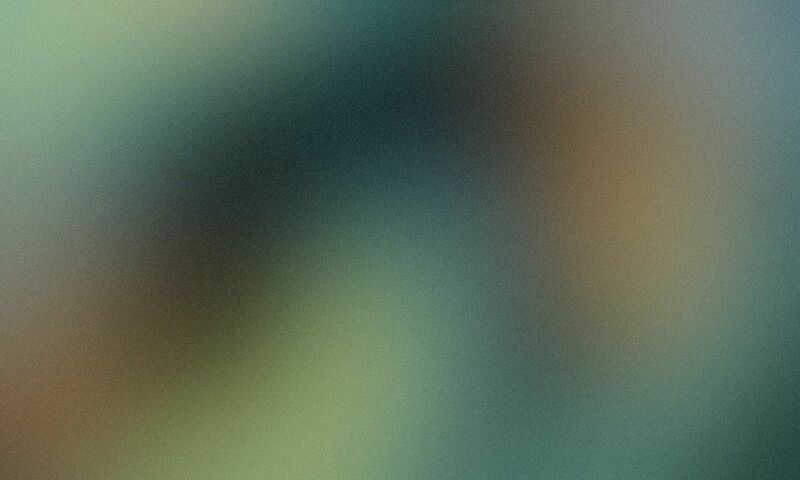 For a deeper look, watch the video below.